The University Hospital-New Jersey Trauma Center has two American Board of Surgery and ACGME-accredited Surgical Critical Care Fellowship positions. Both positions are 1 year. 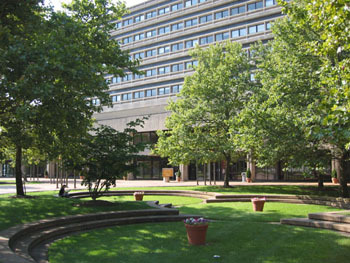 Surgical Critical Care is a component of the Division of Trauma in the Department of Surgery at Rutgers-New Jersey Medical School in Newark, NJ. 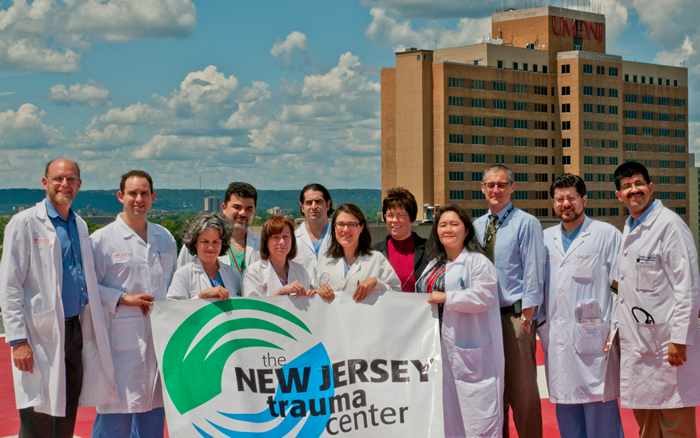 The University Hospital is one of three Level I Trauma Centers in New Jersey and serves 5 million people annually. 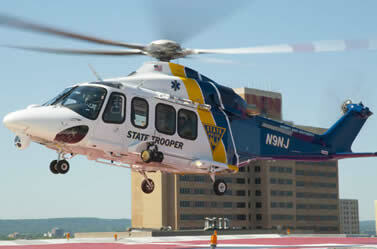 We are located in Newark, NJ and are home of the busiest EMS service in the state. We evaluate over 3,000 patients per year; over 50% require admission. 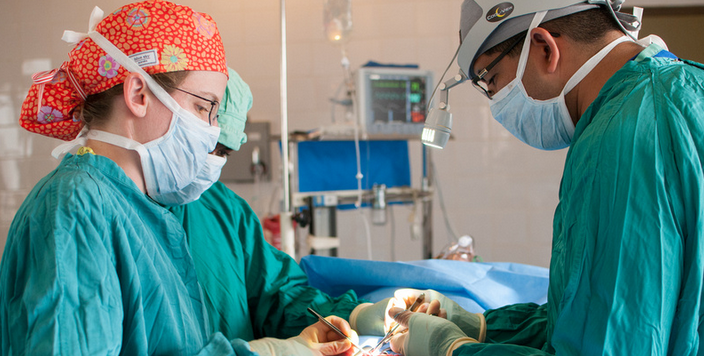 Of those admitted, 20% go directly to our SICU and 20% go directly to the operating room. 27% of our patients sustain penetrating trauma. The core philosophy of the fellowship program is to provide a strong foundation of advanced surgical critical care knowledge and skills. Trainees will become specialists in the clinical management of critically ill patients, teaching Trauma and Surgical Critical Care, performing Trauma and Critical Care research, and the administration of the Surgical Intensive Care Unit. Our fellows also have significant exposure to operative and complex trauma cases throughout the year. The core teaching hospital for the fellowship is University Hospital. We have a busy 14 bed SICU which is typically filled with trauma (65%), general surgical (20%) and liver transplant patients (15%). Fellows work closely with nine core surgical faculty who are all boarded in General Surgery and Surgical Critical Care. Three of our faculty are also board certified in Hospice and Palliative Care Medicine. Rounds in our SICU are multidisciplinary including nurses, respiratory therapists, dieticians, palliative care counsellors and pharmacologists. Additionally another of our faculty partners is a Preventative Medicine and Rehabilitation physician who aids in the management of brain trauma, spinal cord injury, and delirium. We provide fellows with 4 weeks of vacation. Fellows are paired with a faculty mentor to complete a QI/research project during the course of the year. Opportunities and support for additional research projects are available for interested fellows. Several of our fellows have presented at national meetings. We have a 100% first time board pass rate. We provide weekly didactics on core surgical critical care topics and also use this time for journal club, point-counterpoint debates and outside speakers. Throughout the year we provide: attendance at one national meeting (typically AAST or EAST), SCCM-MCCKAP exam for board preparation, book allowance and electronic journal and book resources. Our fellows are also integrated into trauma resuscitations and take trauma call (average 4-5/month). Fellows annually complete over 100-150 operative cases. This includes basic ICU procedures such as tracheostomies, PEGs, IVC filters, and bronchoscopy. They also see complex trauma cases. Our trauma/critical care faculty operate on head/neck, thoracic/cardiac, and proximal vascular cases without consultants unless required. Fellows will also see all forms of abdominal trauma including major vascular injury, bowel injury, and solid organ injury. Our fellows see a variety of complex blunt trauma patients throughout the year; many of whom are managed with multi-modality therapies. Newark is located in northern New Jersey approximately 10 miles from downtown Manhattan. 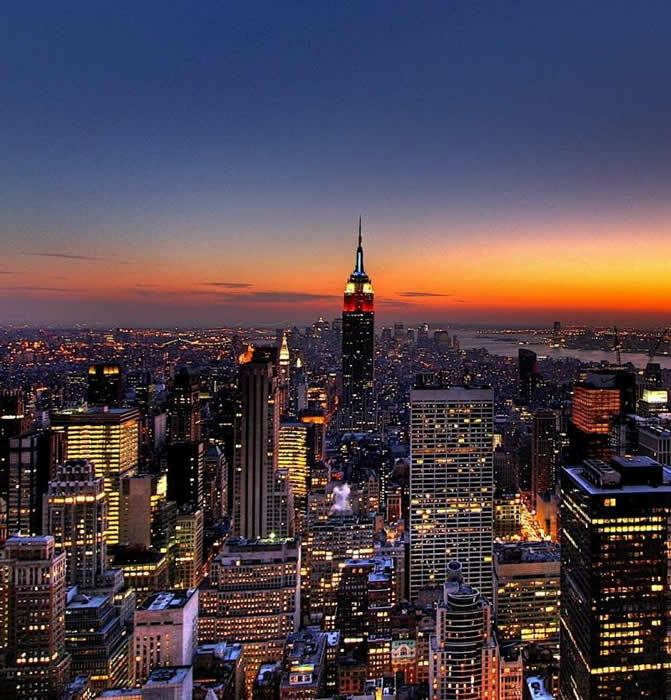 The proximity to New York City makes it feasible to enjoy the dining, entertainment, and fun of the Big Apple. Additionally some of our fellows have chosen to live in New York City during their fellowship year. Northern New Jersey also offers a great suburban environment for children and family. Our fellows have commuted from throughout the Mid-Atlantic region. Requirement for application to our fellowship include completion of at least three clinical years of an ACGME-accredited graduate medical education program in general surgery or approved training field. Because of the maturity and operative expertise required to take full advantage of our program we usually do not consider applicants from outside the general surgical discipline or those who have not completed all five years of general surgical training. To apply to our program, please apply through SAFAS. We accept and review applications for each upcoming fellowship year in January and then on a rolling basis through July of each year. We review your application when complete including letters of recommendation. At this time we anticipate we will be performing interviews on Tuesdays from March through August. We will give you a specific list of dates if you are accepted for interview. The interview dates are assigned on a first-come, first-serve basis. We encourage you to apply early. We participate in the NRMP Match and we expect applicants to participate with the NRMP. Further information about the match process can be found on the NRMP website. Please note we do not offer an ACS fellowship at this time. Additionally we are a distinct program from that at Rutgers-Robert Wood Johnson Medical School. You will be contacted by either the Program Coordinator, Alexis Chan or the Program Director, Dr. Leslie S Tyrie. Thank you for your interest in our program and we look forward to meeting you.